In November of last year George Osborne announced that the stamp duty paid by buy-to-let landlords and those purchasing second homes would significantly increase in April 2016. Those with fewer than 15 properties look set to face these penalties hardest with a tax increase and less support from buy-to-let mortgages. The 3% increase has been predicted by experts to “trigger a wave of sell-offs from buy-to-let landlords”, as well as a rush of buyers wishing to snap up properties prior to the changes. The property market does seem dampened by this news but there are ways that smaller landlords can combat these changes. If you already have a number of properties and were thinking of buying more prior to this announcement, or you were thinking of investing in a second home, the most important thing is not to rush into buying the wrong property. With less than two months until the changes, this does not leave much time to source the right property but if the right property is sourced there is a finance option available. Organising bank finances can be a lengthy process, taking weeks or months before you receive the money. Delays and general cash flow might then push back your property investment goals. You can avoid the panic of blind buying at the last minute by taking out a short-term finance loan, which can make the process easier and quicker to secure the property you actually want. At Affirmative Finance we offer flexible bridging loans which can be activated on a time-sensitive scale. Whether you need financing within a matter of days or even hours, our team is on hand to help you meet your deadline. Whatever the amount you require, you can borrow between £10,000 and £2 million with the reassurance that the money will be in your account swiftly. There is no need to rush into investing though. If you choose to purchase a property after the stamp duty increase, we can still offer you timely loans to match the funding necessary for your property project. 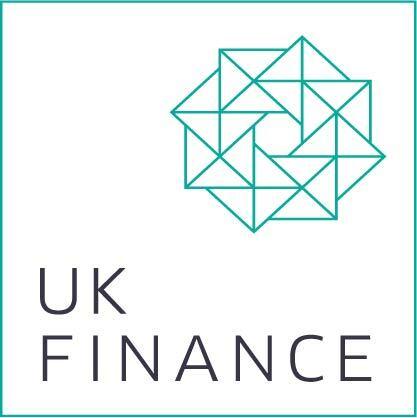 Our Beginner’s Guide to Bridging Finance whitepaper offers all the information you need to know. Alternatively, call our Manchester office on 0800 044 8484 and talk with a member of our team, or send an email to enquiries@afff.co.uk and we will explain how our bridging loans work.